Would you like to learn more about the significance of the lines and markings on your palm? Many people associate palmistry as a simple ‘end of the pier’ experience, but its roots go back as far as the 15th century. This fun and informative course will equip you with a solid understanding of the art of palmistry and enough confidence to try it out on family and friends. 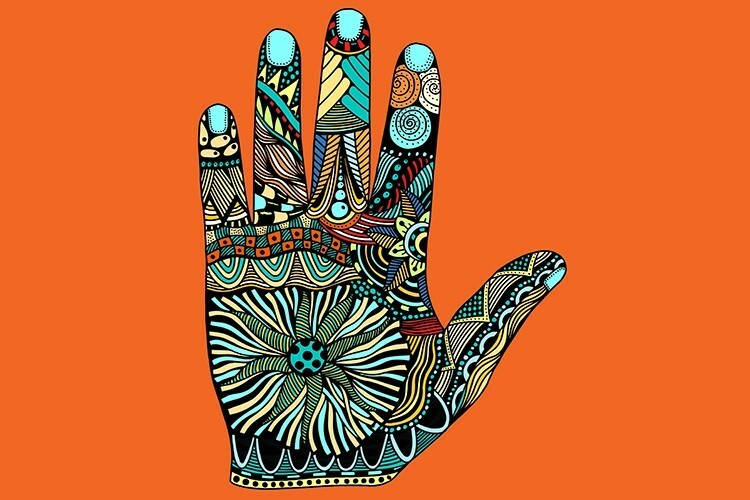 Aimed at the curious beginner, this experiential course will look at basic hand shapes and their meaning, skin patterns and the meanings behind major lines. At the end of the course each student will be able to carry out a straightforward reading. Tutor John Down has been a palmist for many years. He has undertaken readings everywhere from corporate events to street fairs and from mountain tops to gypsy caravans.